MAT The Basics Chicago Area Rug - Grey - Swatches may be available. Hand Knotted. Contemporary by nature but able to fit in to any styled home, the Chicago design has a bold set of lines that strike through horizontally and draw the eye in to capture your attention. 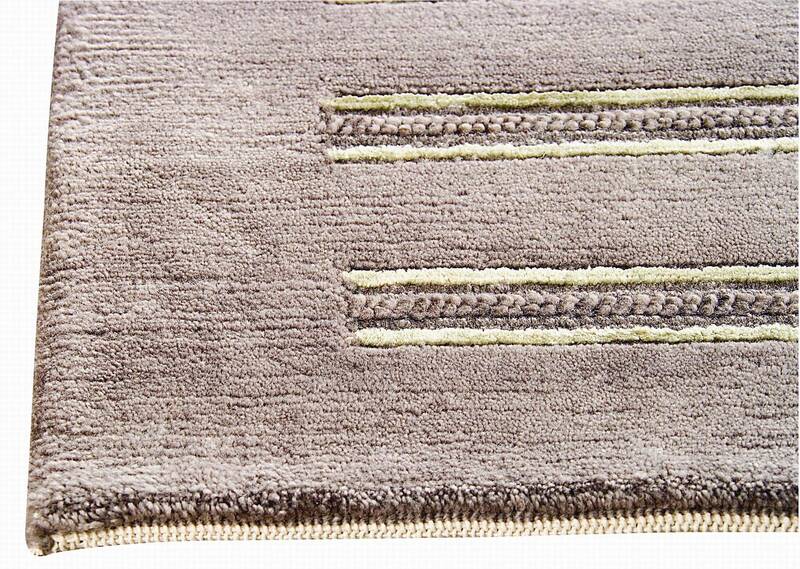 A fantastic choice for a downtown loft, this rug is breathtaking no matter which rich color options you choose. The Chicago is also available in an assortment of sizes, including a runner. 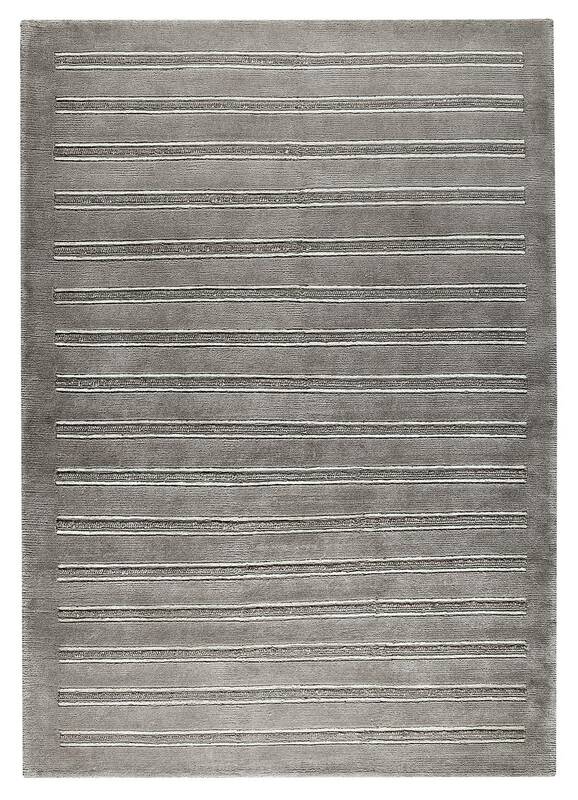 Hand knotted by craftsperson's in India and constructed from New Zealand wool and viscose, this rug is a beautiful finishing touch to any decorated space. 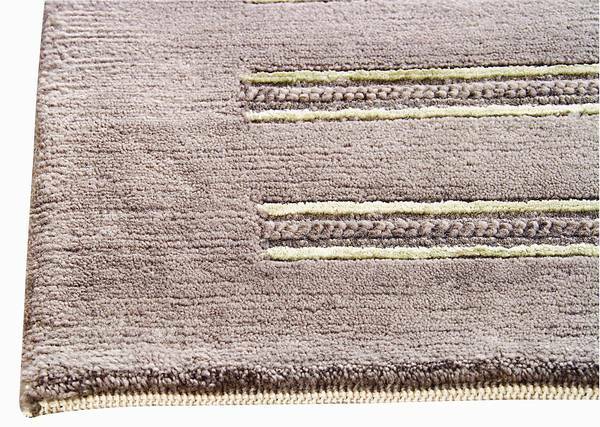 Hand Knotted with 70% wool, 20% cotton, 10% viscose. Pile height is 0.5 inches. Made in India. 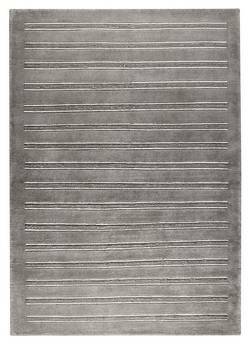 MAT The Basics Chicago Area Rug - Grey 5'6"x7'10"
MAT The Basics Chicago Area Rug - Grey 6'6"x9'9"
MAT The Basics Chicago Area Rug - Grey 8'3"x11'6"